Our cats are on Pawfect Match! We are very excited to be one of the first animal rescue organisations to put cats on Pawfect Match. 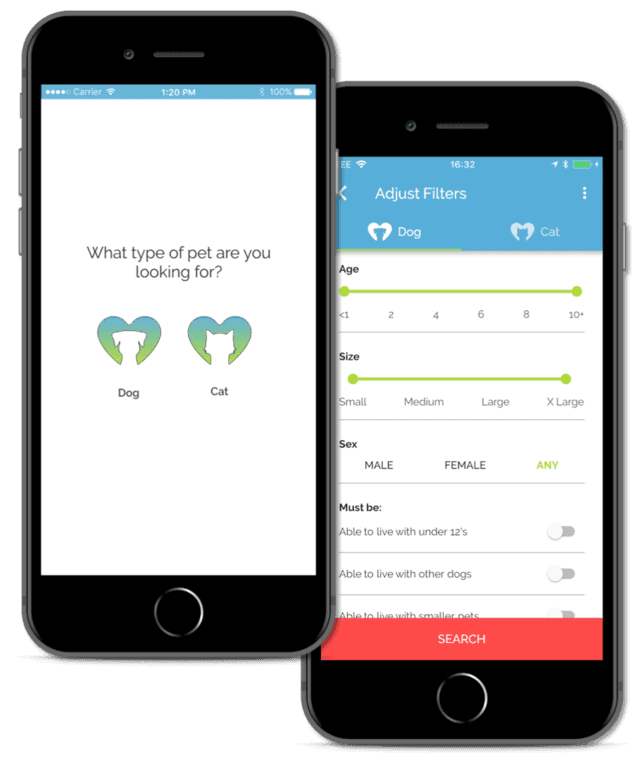 Created by University of Kent graduate Jaye Graham, Pawfect Match is a non-profit app for matching rescue cats and dogs with new homes across the UK. For more information about Pawfect Match, visit https://www.pawfectmatch.org.uk.